The company move comes following the resignation of Adel Al Awadhi from the board, said a statement from Dana Gas. Alseddiqi is presently the chief executive of Abu Dhabi Financial Group (ADFG), a leading global investment group, it stated. He is also the chairman of Shuaa Capital, GFH Financial Group, Eshraq Properties and Khaleeji Commercial Bank. He also serves on the boards of First Abu Dhabi Bank and Adnoc Distribution. Hamid Jafar, the chairman of Dana Gas, said: "On behalf of the board of directors, I would like to express gratitude to Adel Alawadhi for his counsel and service to the board and the company. We wish him all the best in his future endeavours." 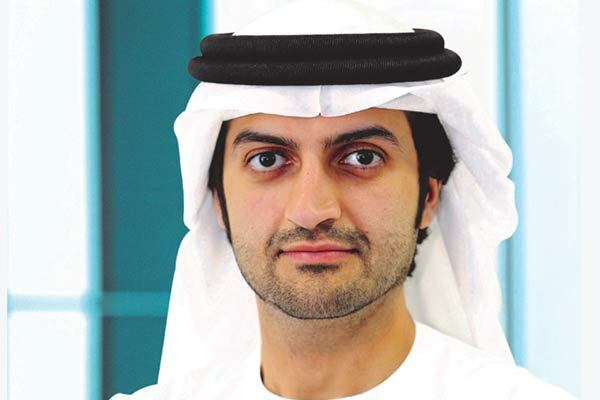 "We would also like to welcome Alseddiqi to the Board and are confident that his qualifications and experience will add significant value for the Company and its shareholders," he added. Dana Gas is the Middle East's first and largest regional private sector natural gas Company established in December 2005 with a public listing on the Abu Dhabi Securities Exchange (ADX). It has exploration and production assets in Egypt, Kurdistan Region of Iraq and UAE, with 2P reserves exceeding one billion boe and average production of 67,600 boepd in 2017.